Monthly Meetings are held on the second Saturday of every month, excluding February and July.  Guests are allowed to attend three (3) NSA-DC Chapter meetings at the Reduced Welcome Rate of $65 per meeting, afterwards, the registration fee to attend will be $95 per meeting. *The location of our Monthly Chapter Meetings are subject to change. Please see event details for exact location.